Wish you could download and fill out legal forms more easily? And share them without hassle? With LexisSmart Forms you can, with the Adobe Reader PDF software you already use. Filling in complex forms remains an important aspect to legal life. But could it be done more efficiently? LexisSmart Forms maintains an up-to-date repository of the forms you need and makes it quicker and easier than ever to complete and share them – freeing up your time for more valuable work. LexisSmart Forms gives you access to over 4,000 fillable forms including IHT400 and Form E. Law Society forms for specific practice areas are also available as an add-on subscription. Download the catalogue. Because LexisSmart Forms works with Adobe Reader, there’s no need to use a separate forms viewer or convert file formats – making it simple to share forms with colleagues and customers. We update and add forms daily so you always have access to the most recent version online. 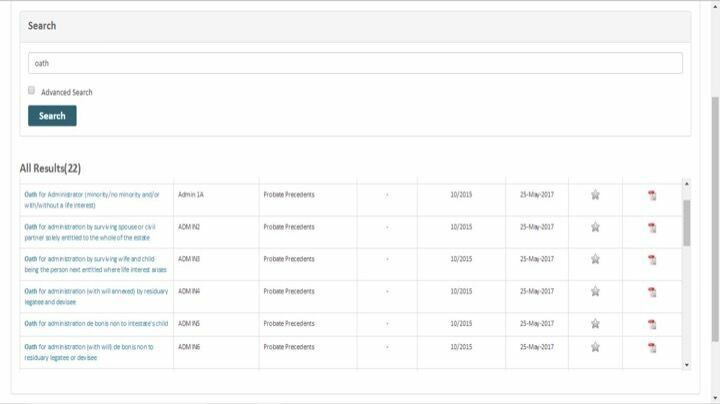 Offline packs are also available for integrating with case management and other internal systems. 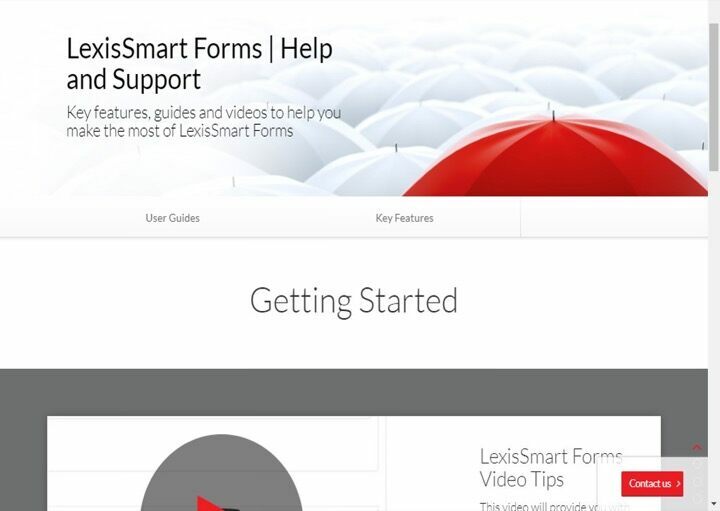 The LexisSmart Forms portal makes it easy for you to find the forms you need. And you can easily access your most used forms in a single click. 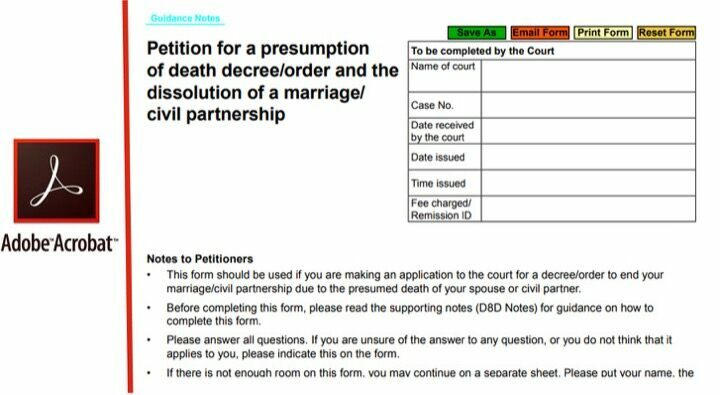 Forms are easy to fill in and come with embedded guidance notes and court addresses. They also support expandable text boxes, complex calculations and automatic continuation-sheet insertion. LexisSmart Forms uses fillable PDF format and works with Adobe Reader. There’s no need for your IT department to have to install bespoke forms software. LexisSmart Forms contains over 4,000 forms – so you can feel more confident of finding the form you're looking for. LexisNexis gives you access to a dedicated support team who can answer your technical questions, to keep you working effectively.